Suzanne Williams, MBA, MCP, RCC is a Registered Clinical Counsellor with a Masters Degree in Counselling Psychology. Suzanne has over 20 years of experience working with individuals, families and teams within business and counselling. Suzanne believes that you are the expert on you, and she is here to help people to find their inner resolve and strengths to work through things that they face in their lives. As a wife and mother, she empathizes with the range of challenges that her clients are facing and so is committed to working with individuals, couples and families to deal with life, manage conflict, and have healthy relationships with the people around them. 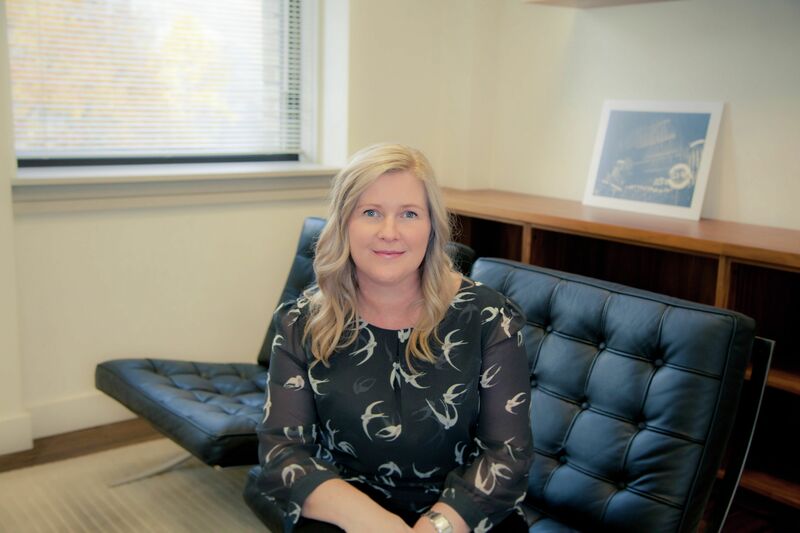 Her experience has allowed Suzanne to work with women and children suffering from domestic violence and trauma, individual clients suffering from PTSD, depression and anxiety, parents and families navigating the divorce process, and blended-families. She fundamentally believes that everyone is unique, so she draws on her training and insight to help people recognize, simplify and understand what they are experiencing in order to find a positive way forward that works for them. Her style and delivery is kind and empathetic, straightforward and practical. Suzanne employs many therapeutic modalities which include Cognitive Behavioural Therapy (CBT), Mindfulness, Eye Movement Desensitization and Reprocessing (EMDR), as well as runs Connect Parent Groups, a 10 week attachment group for parents and caregivers.